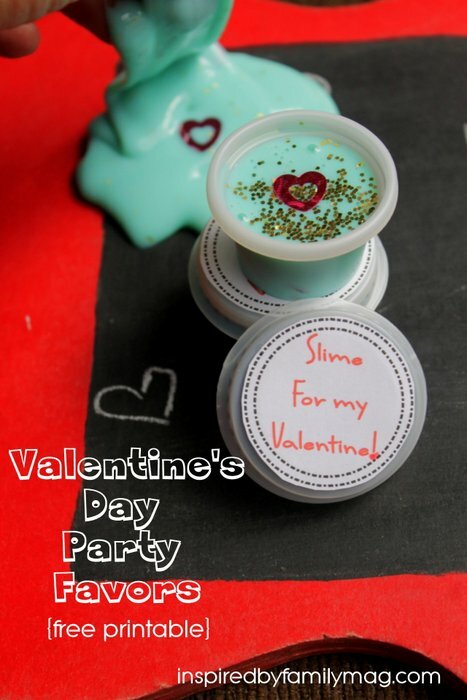 Our fun homeschool science experiment turned into an awesome Easy DIY Valentine’s Day Favors activity. So, I’ve tried making this before and it was an epic failed project. 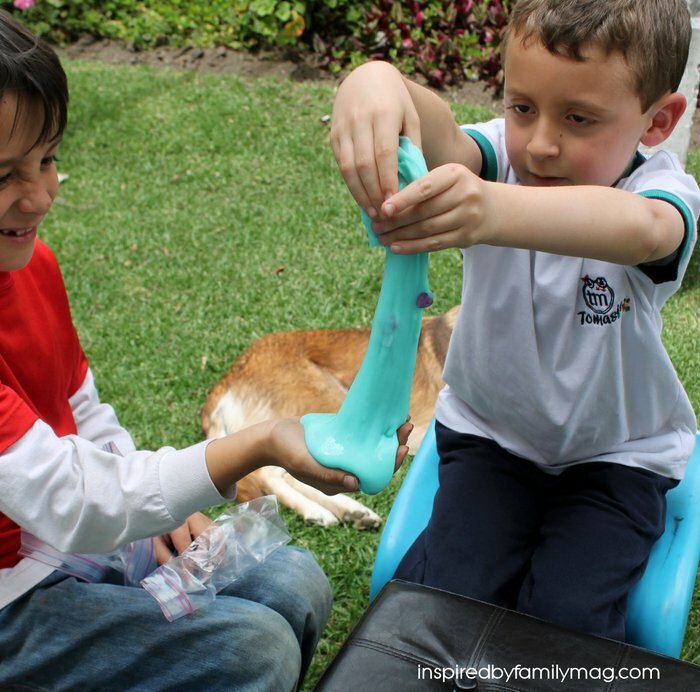 The kids still played with the gak, goop, slime–whatever you want to call it. It was lumpy and didn’t quite feel right but my boys and the neighbor kids apparently didn’t mind. What I did wrong the first time around was that I didn’t separately mix my borax and warm water until the borax dissolved. I did this time around and it turned out wonderfully. 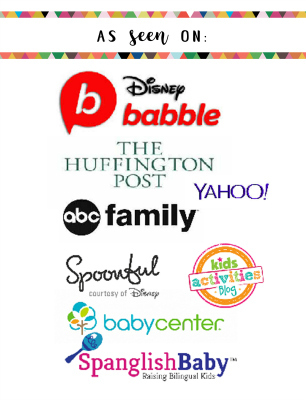 If you make your own Valentine’s Day card or favors for your child’s class or party this is the perfect non-candy valentine to give out. We made it with the kids in less than 10 minutes. Depending on the size of your containers you could pretty much fill up 20 containers to give out. Ours were small little containers so it was easy to fill lots of them up. 1. In a bowl mix your water and glue. 2. Mix until it’s thoroughly mixed in. 3. 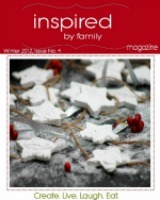 Then add your food coloring and glitter add ins. 4. 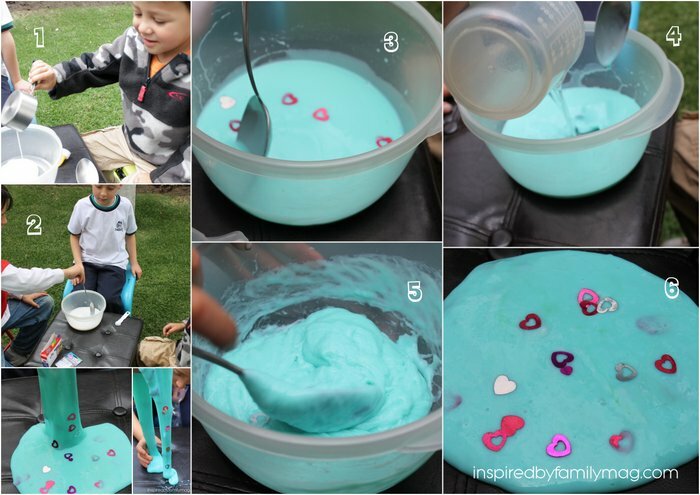 In another bowl dissolve the borax into the warm water and mix. Then pour it into the glue mixture bowl. 5. Mix until it starts pulling away from the bowl and gets lumpy. At this point you can pick it up and mix it with your hands. 6. Voila! It’s done when it’s a smooth ball or flat smooth slime. 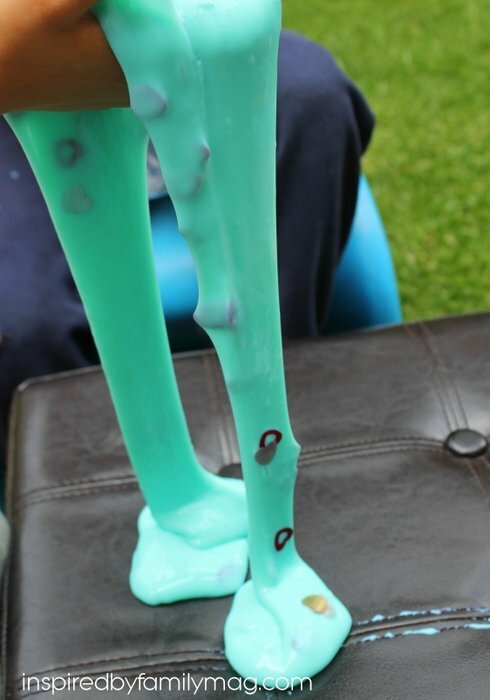 The kids can play with the slime before you place it into containers, as this doesn’t effect the slime. 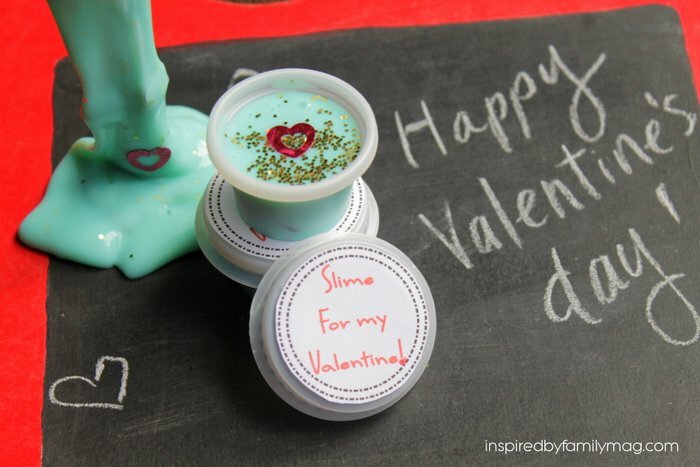 Place the slime into your containers or zip-loc baggies. 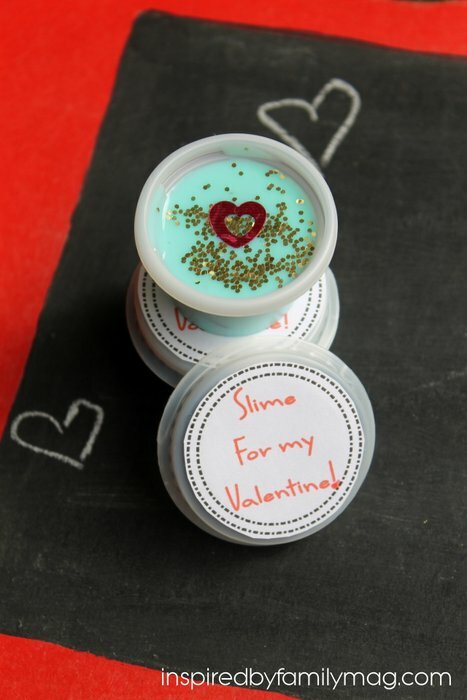 You can use this free printable here (just click on it and print): Slime For My Valentine If you need them bigger just adjust it to the right size when printing. My containers were small so I needed printables this size.